HELLO AND WELCOME TO OUR LATEST BLOG! A lot has been happening for the Charitable Trust, as we celebrate one of our most successful summers ever – and we’re not just talking about the weather! This Summer saw us hire two new recruits to the team, gain a 100% success rating for our kids’ Soccer Camps and prep to launch our October Camps! 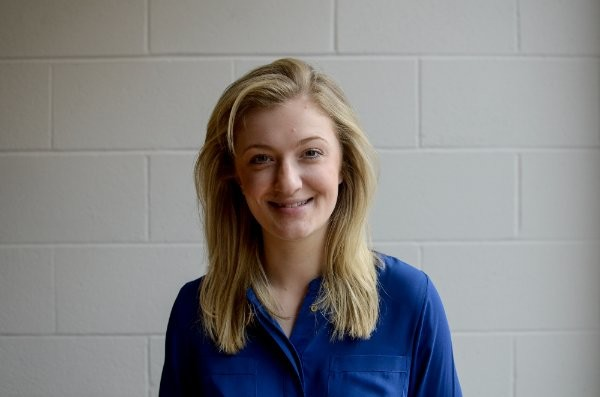 Welcome our new recruit Becca! Apart from getting to look at Gerry Britton every day? It’s got to be coming up with ways to build on the success and the amazing work that the Trust has already done. Taking a look at how many lives they’ve changed over the past few years has me hugely motivated to grow the projects and from a personal perspective engage more young girls with football. Who is your favourite Thistle Player of all time? Our lads will be finishing top 3! 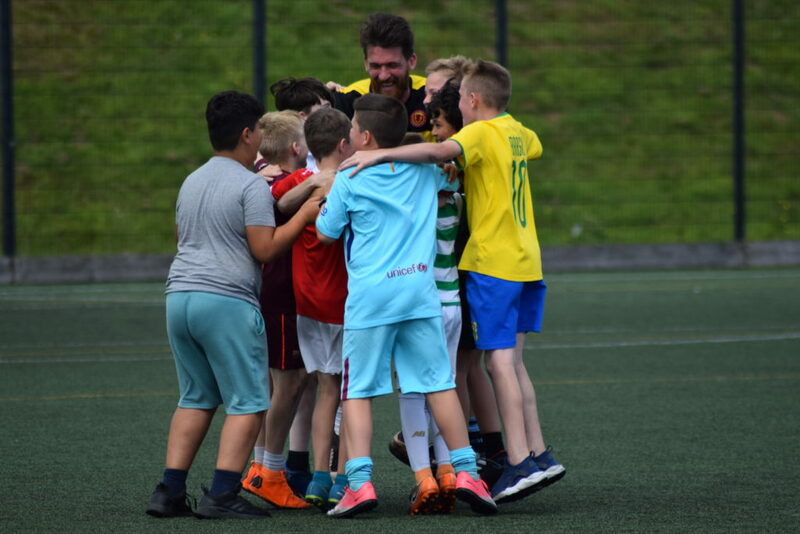 Here at PTCT we are operating projects that are changing lives across Glasgow all through the power of football and sport as a whole! 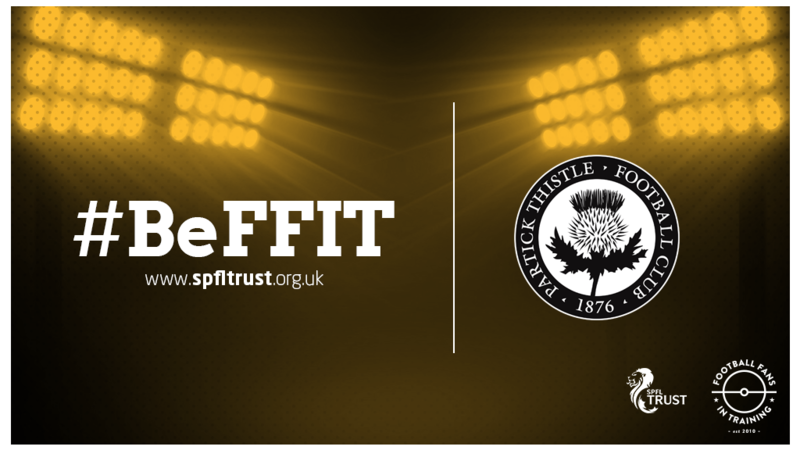 Whether this be helping the homeless or those needing mental health and well-being support, we are making football accessible to those of all ages and abilities. 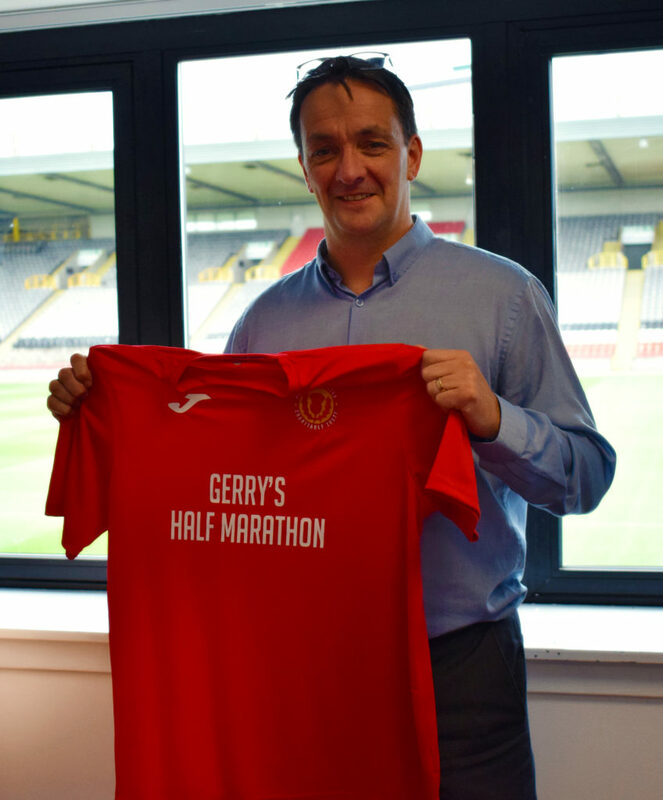 However to keep doing the amazing work that we do, we sometimes need a little help… which is why we are sending our thanks and best wishes to the King of Spain, Mr Gerry Britton who will be running a half marathon on the 30th of September to raise funds for our Frame Football project. So far Gerry has already exceeded his target and raised £800! Follow here: Gerry’s story OR Challenge Yourself! Football Fans in Training is back! 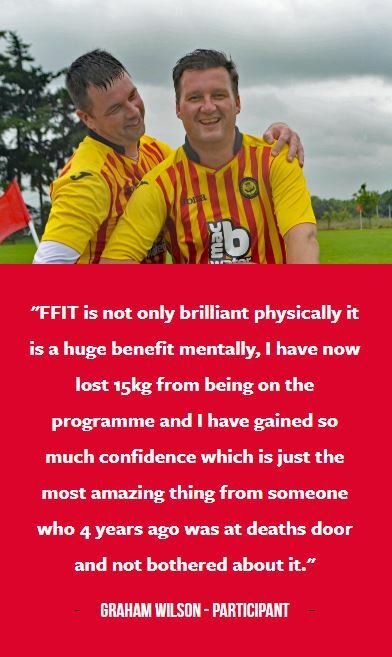 This week our Football Fans in Training returned to Firhill with the sole mission of improving the health and well-being of our supporters! Interested? Fit the criteria below? Then learn more on our website or contact diane.scott@ptct.org.uk to book your space now!